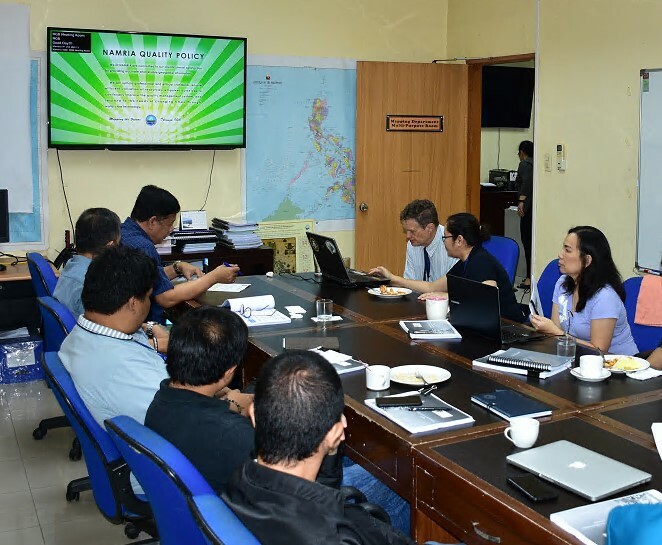 NAMRIA continues to make headway in its initiative to modernize the Philippine Geodetic Reference System (PGRS) with the development of a prototype deformation model for the whole country. The deformation model is an integral part of the modern PGRS since it takes into account the effects of ground deformation brought on by movement of crustal plates (secular) and earthquake shifts into the geodetic control network. With a deformation model, a surveyor can correct his survey measurements and resulting coordinates for tectonic deformation. Dr. Christopher Pearson of the Otago University – School of Surveying in New Zealand led the development of said model. 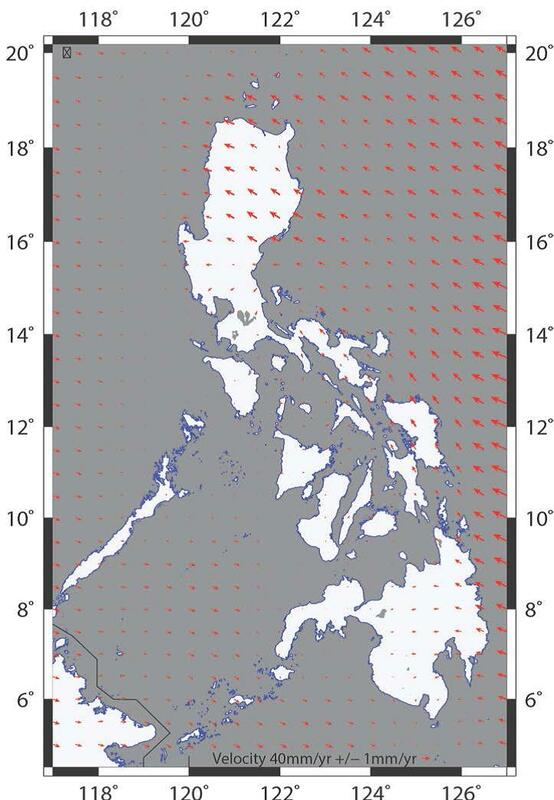 Velocity measurements from published sources, such as the Global Strain Rate Map (GSRM), as well as the data from the GPS campaigns of the Philippine Institute of Volcanology and Seismology (PHIVOLCS), were used to generate the velocity grids for the whole country aligned to the ITRF2014. Only large earthquakes (>Mw 7.0) that generated significant surface deformation, such as the Mw7.2 Bohol Earthquake in 2013, were incorporated into the model. The model is still a work in progress. Refinement of the model is ongoing to incorporate data from the stations of the Philippine Active Geodetic Network (PAGeNet), as well as the zero- to second-order (with some third- or fourth-order as alternates) geodetic control points re-observation which NAMRIA is currently undertaking. In addition to the prototype deformation model, Dr. Pearson also conducted a deformation modeling training on 26 February – 9 March 2018 for select personnel of the Geodesy Division, NAMRIA Mapping and Geodesy Branch who will be in charge of maintaining and refining the model. Coordination meeting and tour of facilities in PHIVOLCS were also included in the 10-day training.